﻿Less than three months after it opened, last November 11, Imperial Beach officials are considering spending about $150,000 in redevelopment money to build an 8-foot fence around the new 7,600-square-foot Imperial Beach Skate Park. Since then, nearby residents on Fifth Street have been raising concerns about noise, trash, use of the park after hours and people smoking marijuana in the vicinity. Mary Anne Schoultz, who lives across the street from the park, said she’s had to move her living space to the back of her house because of the noise. located at 425 Imperial Beach Blvd. City Manager Gary Brown said at a Wednesday night City Council session that a fence is just the first step in getting a handle on the situation. 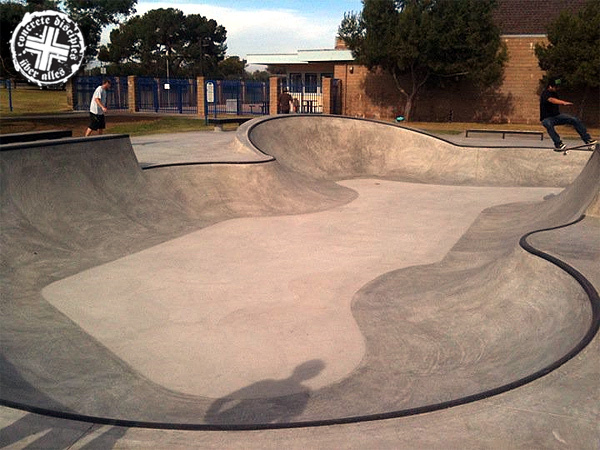 The Imperial Beach Skate Park was built for $343,000, mostly with redevelopment funds. Grants and private donors also contributed. “Not having a fence was a mistake. It’s not fun admitting you’ve made a mistake,” Mayor Jim Janney said. 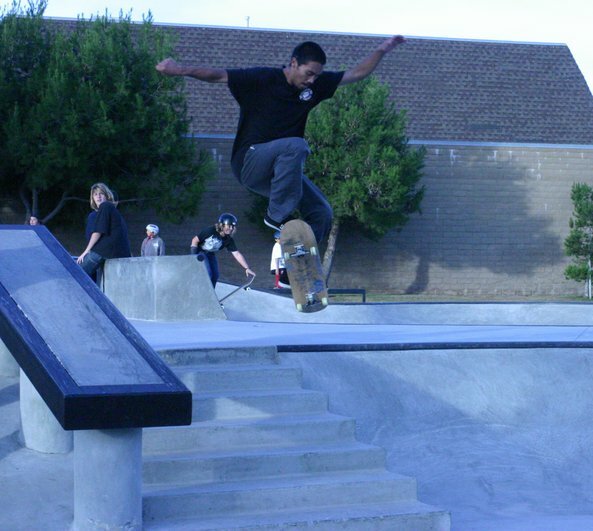 He noted that a North County city has been forced to close their skate park several times after persistent problems. “We’ll do that here too, if people don’t want to follow the rules,” Janney said.